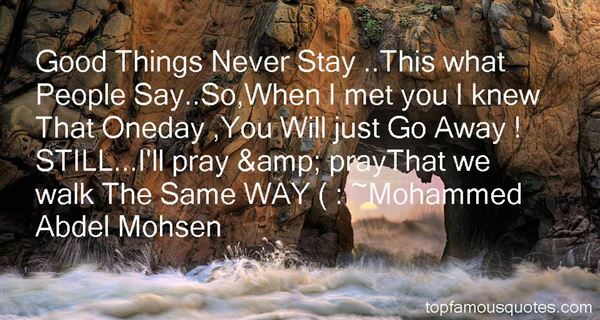 Reading and share top 2 Mohammed Abdel Mohsen famous quotes and sayings. 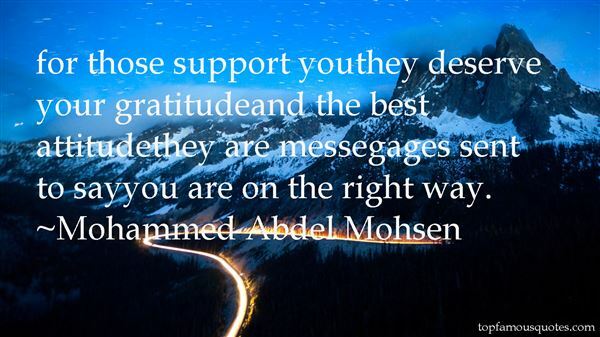 Browse top 2 most favorite famous quotes and sayings by Mohammed Abdel Mohsen. I don't have an e-reader. One reason is that I like to dog-ear the page when I find a particularly good sentence or passage."